Describe in detail your experience with Christopher Ambrosetti minimum 10 words, maximum 200 words. He was great through our home buying process. 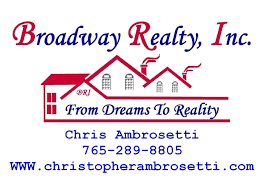 We had had a bad experience with another agent but Christopher made our home buying experience great. He is very knowledgeable and honest about the houses we looked at. Thanks for everything we will be forever thankful.